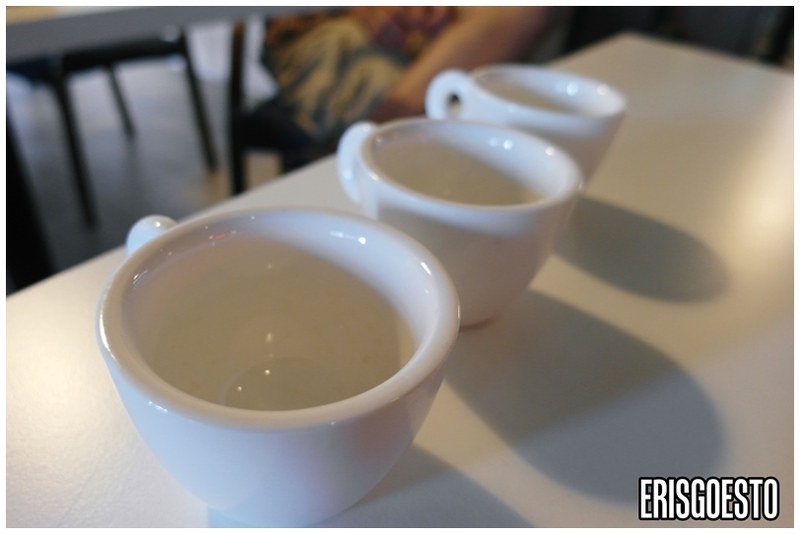 A cafe run by the deaf-mute community is probably one you haven’t heard of. 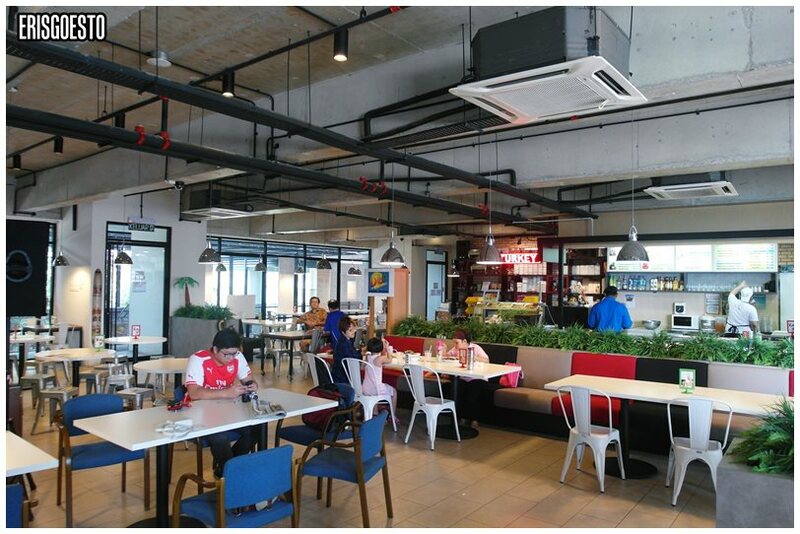 A colleague of mine, who recently did an inspiring story on the plight of this group, took me to DIB Coffees of Hawaii in Damansara Perdana for lunch one afternoon. The name stands for Deaf in Business, and is almost entirely staffed by deaf-mute employees. 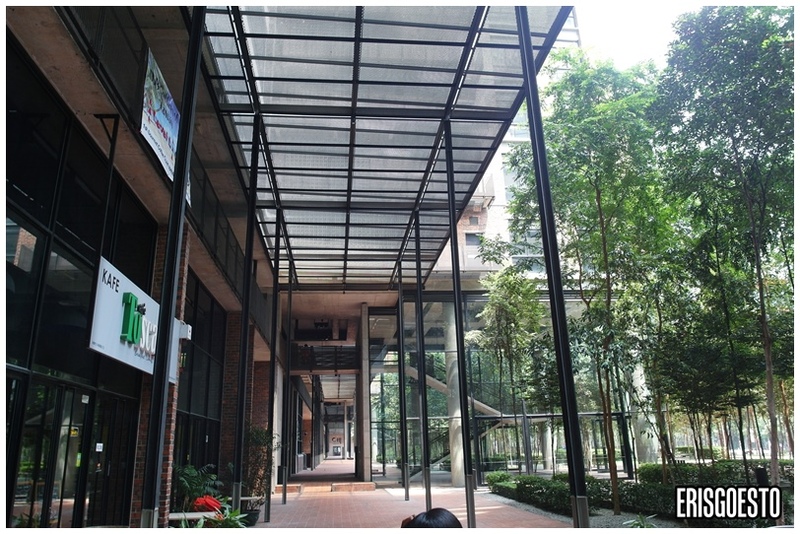 Nestled in a cosy corner near the National Income Tax Department, the spacious and relaxing atmosphere makes it a great place to hang out if you want to get away from the overly crowded hipster cafes in Damansara. 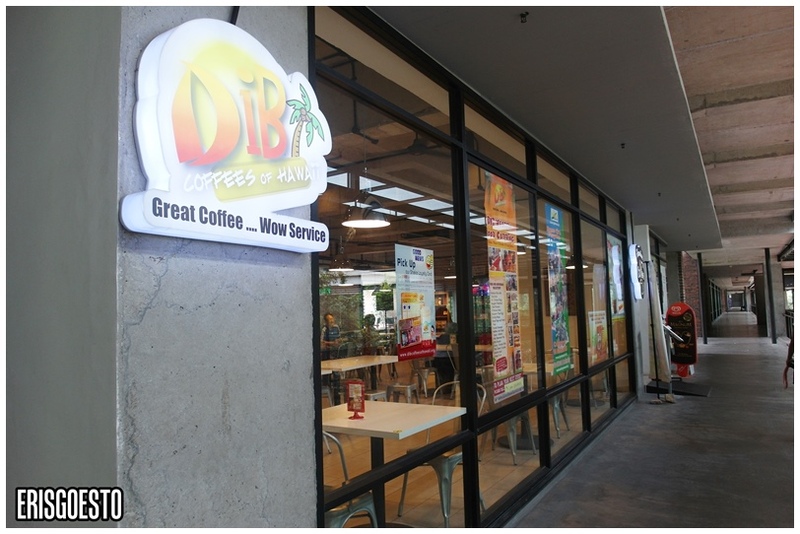 The brainchild of passionate entrepreneur Allen Teh, DIB serves coffee and Western food, and first opened it’s doors in 2011. It currently has nine deaf and two able-bodied staff members. His story is truly an inspiring one, as he invested a lot of his life savings (more than half a mil) into helping and empowering this community. The interior is spacious and clean, with a seating capacity of around 50 people. The kitchen occupies one part of the space. There are various cool Hawaiian themed knickknacks lying around, including a few Tiki masks. I ordered a Chocolate and Espresso ice-blended. 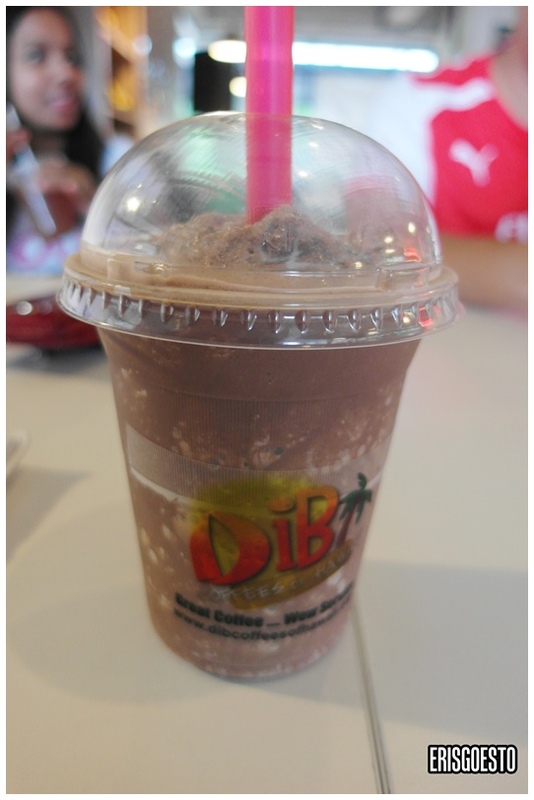 I was expecting it to be like any normal ice-blended drink, so I was pleasantly surprised when it turned out …..great! 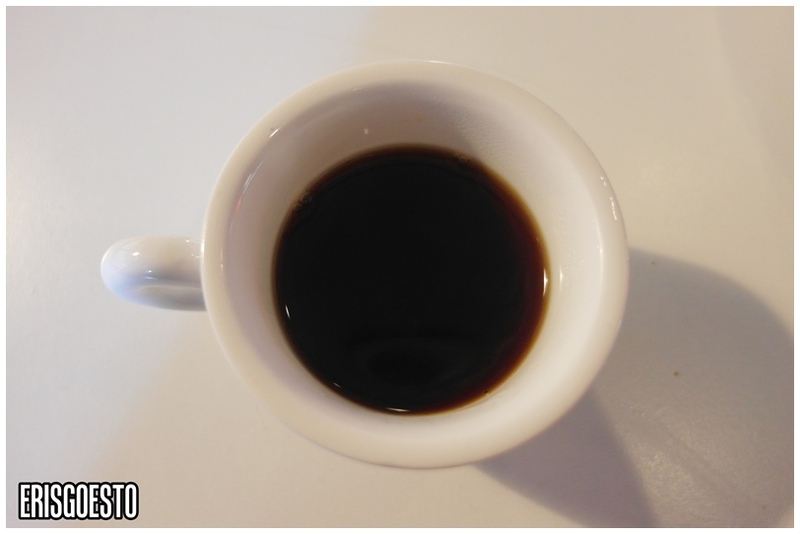 The espresso and chocolate taste is well-balanced, without being overly sweet. There was an equal ratio of cream and ice, but didn’t melt that easily even though I was sipping it quite slowly. Definitely one of the better ice-blended drinks I’ve had. We shared the food between the three of us so everyone got to try a little. 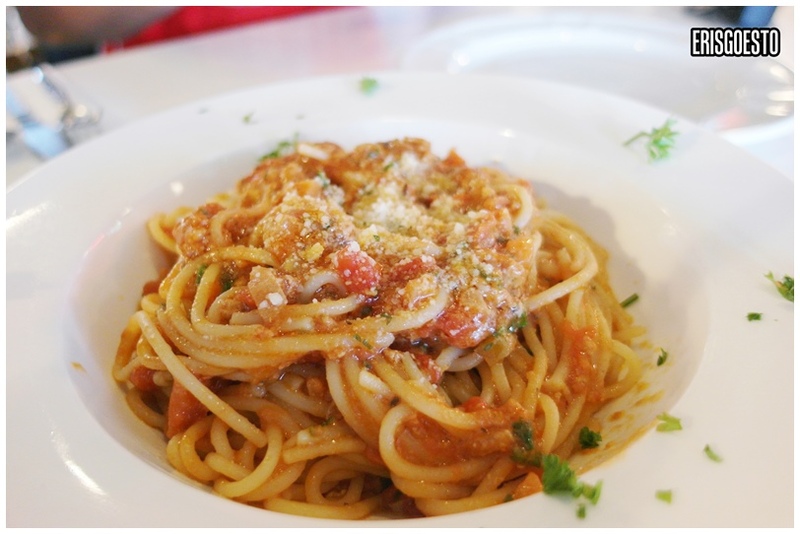 The chicken spaghetti was a tad too sour as they used fresh chopped tomatoes, but the pasta was cooked al dente and was sprinkled over with cheese.Texture wise, very well done. The chicken salad came in a giant portion. I don’t usually eat vegetables, but these were fresh, lightly tossed in dressing and crunchy. The grilled chicken meat was dry, but the veges made up for it. 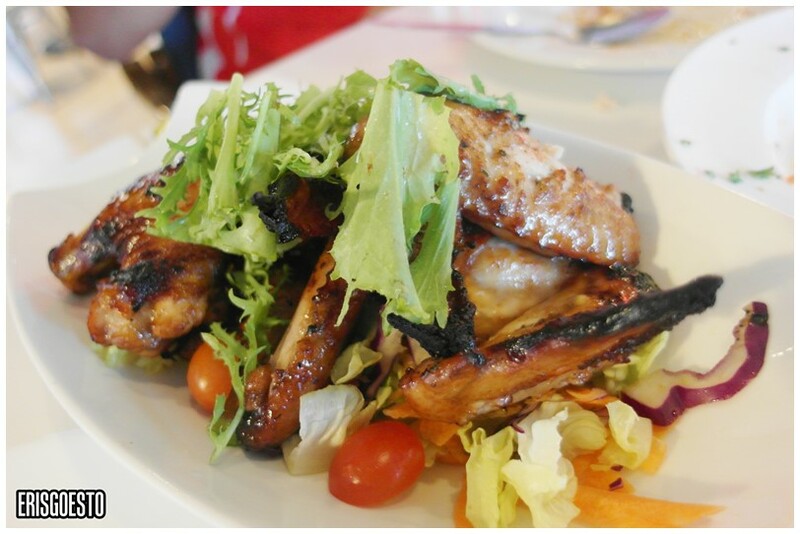 Next came the grilled chicken wings, which came with… guess what? More veges! The portions, were, again, enormous. The chickens were sweet, tender and well-cooked, with a slightly crispy skin. 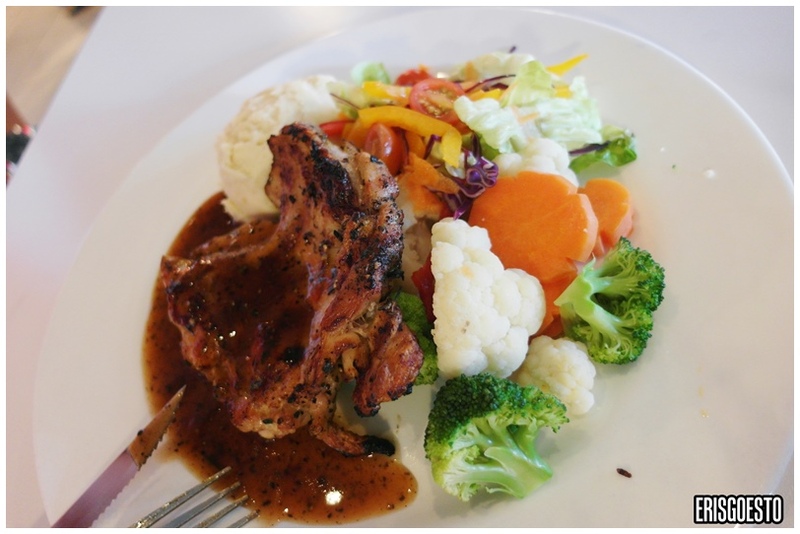 My colleague’s grilled chicken chop, which came with… you guessed it. Lots of side vegetables. I like the mashed potato because it tasted less creamy but still flavourful. I think they used Margarine instead of butter. 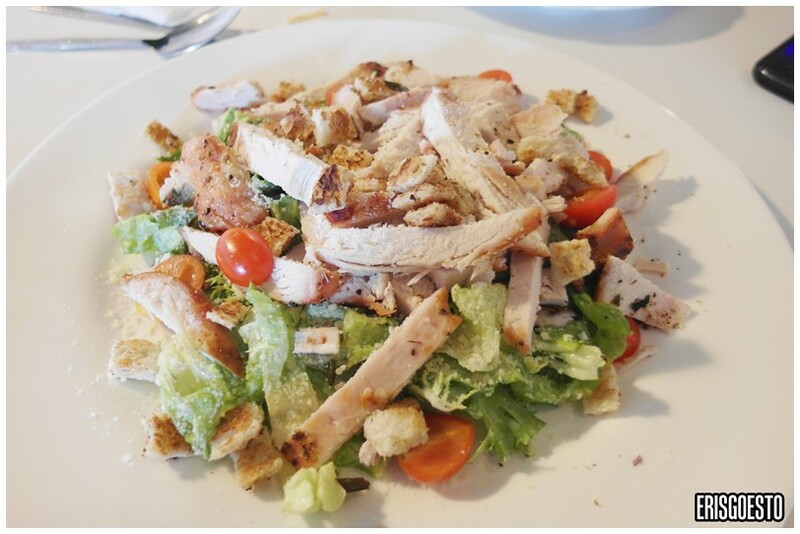 The food at DIB comes served in generous portions, and one can feel that each dish is prepared with love. It can take awhile for your meal to get to the table, but you can really tell that it’s home-cooked with fresh ingredients. It’s something I would dish out to my family and friends at home. 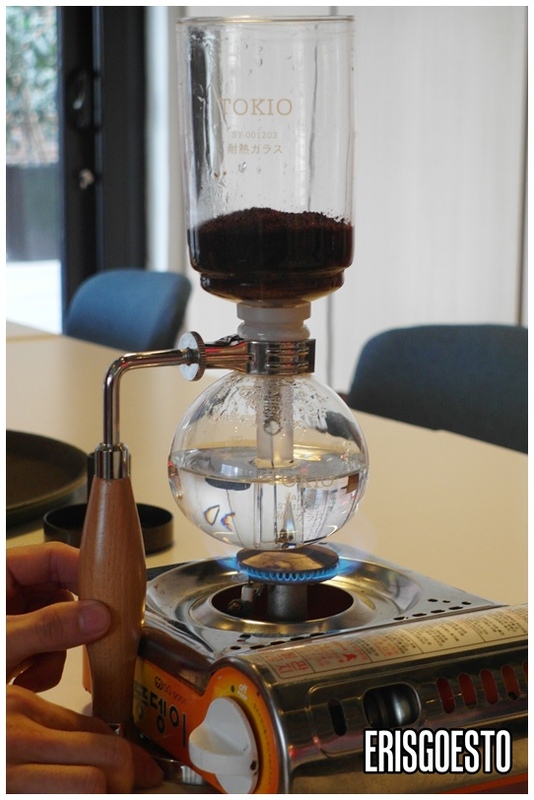 The end result is a lovely, aromatic coffee with a nutty overtone. Now I’m not a coffee aficionado, but even I could tell that this tasted and smelled different from the usual coffee shop variety. It has a smooth texture which slips down your throat. Very addictive! 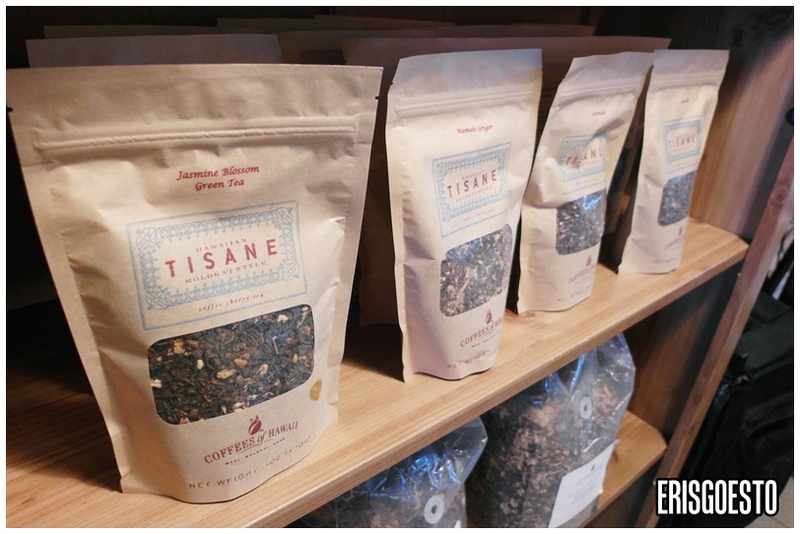 Premium coffees for sale, mostly from the Hawaiian islands. 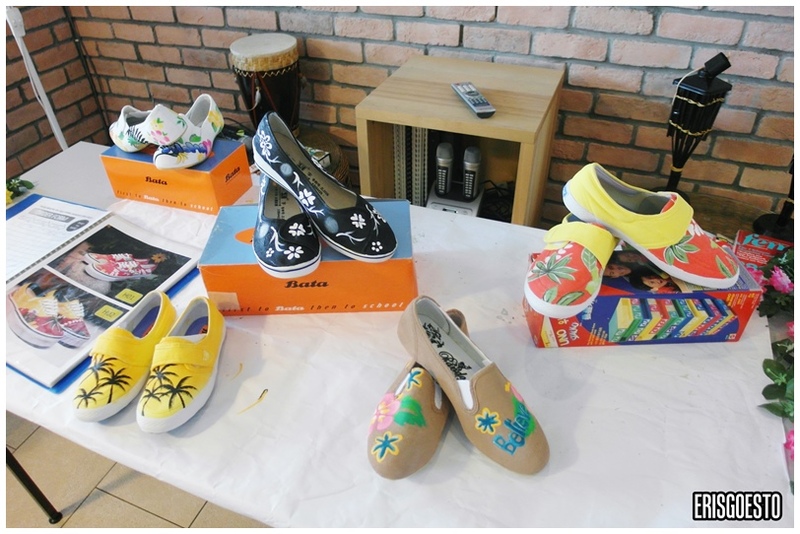 So if you’re ever in Damansara Perdana, show your support by dropping by at DIB!